This is a replacement power board for NDSi. Replace your old or broken board ,and it has a right side Key board. 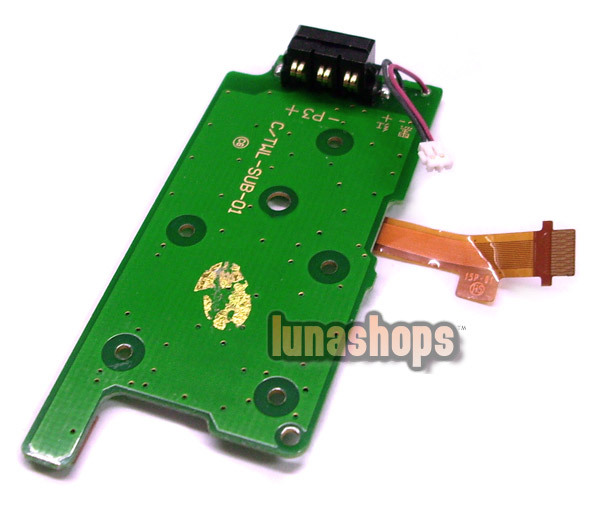 Internal power board repair part, part number C/TWL-SUB-01. Repair Part Power Switch Circuit Board For NDSi.